After ten years of existence, we can say that the Jazz Station brims of initiatives and projects ! Indeed, this venue is a lot more than a Jazz club in the “traditional” sense of the word. Thanks to its trim design spaces, the Jazz Station offers the audience, which grows steadily, a new way to consider Jazz music. Besides the concerts proposed during the year, this Jazz house welcomes exhibitions, artist residencies, festivals, courses, meetings about music but also public rehearsals and aperitif concerts : Jazz grows, here, at anytime. Established in an old station completely restored, the Jazz Station is a living center dedicated to Jazz. It is there to satisfy the keen music lovers as much as the curious, the musicians as much as all those who, by the practice of their art, try to grasp the world of this century-old music. A friendly space where the respect for the musicians and the public is a daily reality. A place where the musical quality is always a priority. Through an eclectic programming that encourages the opening up of the disciplines and the music, our team strives to reach an audience as broad as possible. 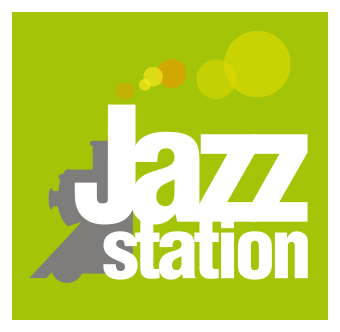 More than ever, the Jazz Station establishes itself as one of the best Jazz hot spots in Belgium today ! What is The Jazz Station ?